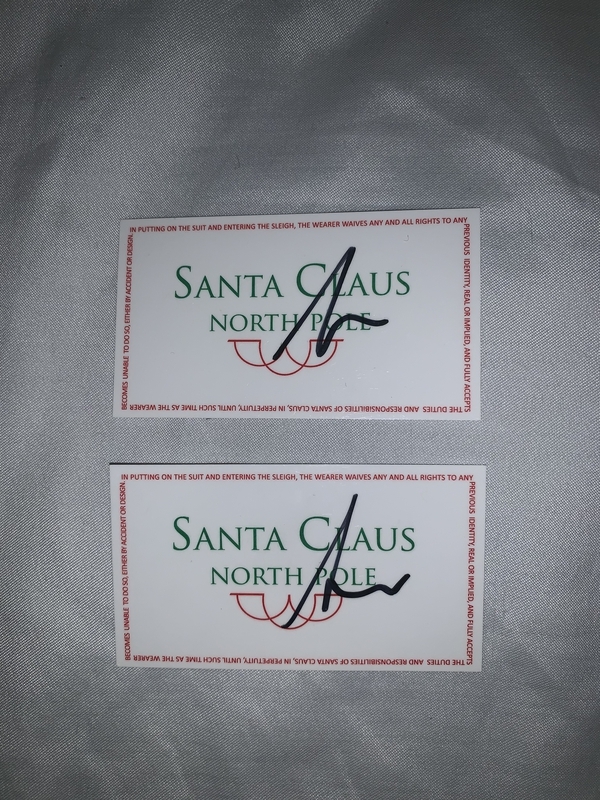 Anthony took a consignment from me to get two Santa Clause movie business cards signed by Tim Allen. Not only did he do so, he also got me video of the cards being signed as an added bonus. 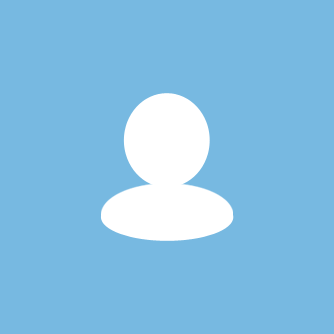 I’ve purchased from Anthony numerous times before and definitely will continue to do so!